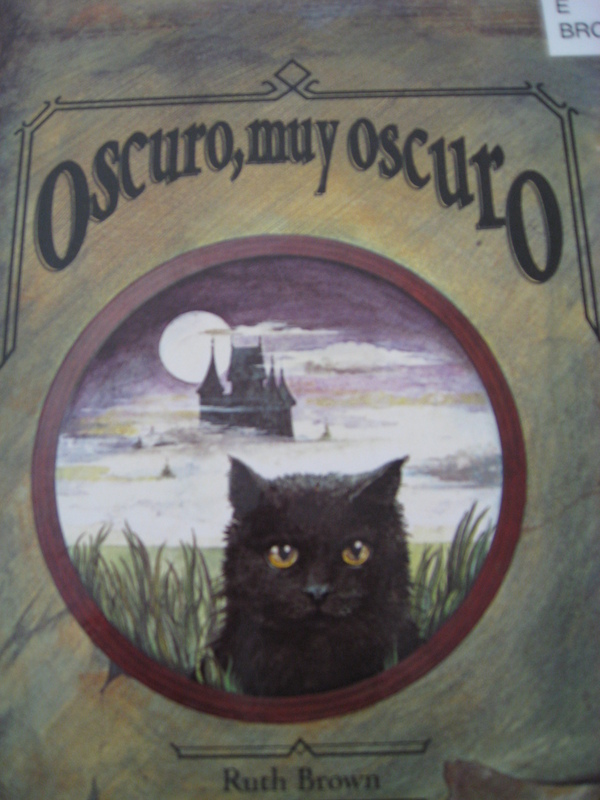 For a fun Halloween treat, we read the book Oscuro Muy Oscuro by Ruth Brown, sang the song Don Gato (meow! meow! meow! ), did a very short rhyme, and then made adorable kitty cats. 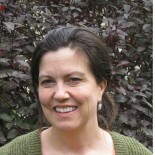 For a sensory element, children glued on marabou tales. 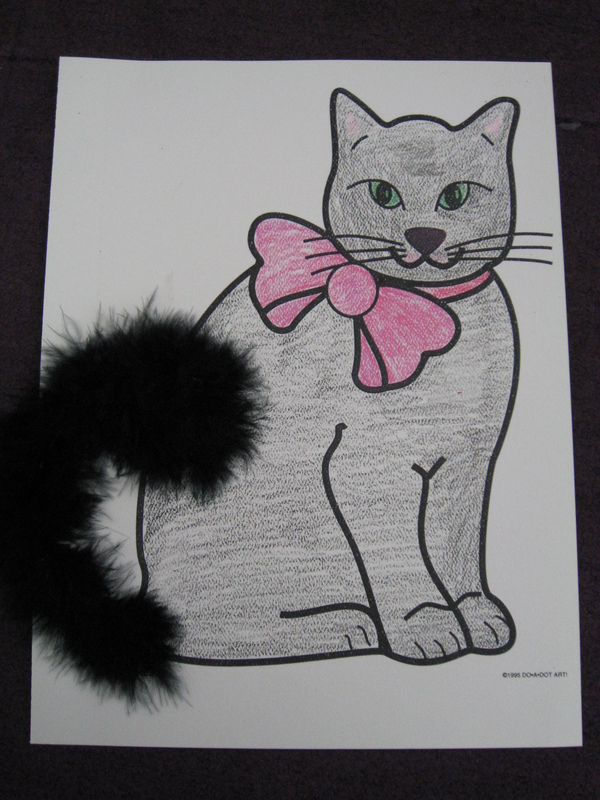 This entry was posted on September 30, 2013 by cjthinx in Spanish Story Time with Craft Programs and tagged Cats, Craft, Halloween, Ruth Brown, Scary Stories.